Meribel doesn’t open until 8th December, but the first flakes have already started to fall, promising us a great ski season once again. We all know that skiing in the Alps offers some of the best skiing in the world, but what’s new in Meribel for 2019 and what can you look forward to on your upcoming winter holiday? Meribel is quite simply an unbeatable location for top-quality skiing, epic snowboarding and all those activities which require tonnes and tonnes of the powdery white stuff. With 2 new skilifts, a smattering of new runs and new snowmakers in Courchevel, there’s lots of new things in Meribel for the coming season. We’re excited to announce that after a great deal of investment and hard work, there will be 2 new Meribel ski lifts opening this year! This means you can get to the top quicker and enhance your time up in the mountains. The old Cherferie button lift is being replaced by a new Meribel chairlift with 6 seats which will take 2824 skiers to the top per hour. It travels at 5 metres a second meaning that you will ascend 2268m in just four and a half minutes. It will run from the Chaudanne area up to the top of the Elements park and will make your skiing more comfortable and more fun. The Mont Vallon gondolas are being replaced with seated gondolas, and in addition to this there is also a new premium chairlift called “The Legends” (to replace the Plan de l’Homme and Roc de Fer lifts) which boasts heated seats and a pull-down shield. It is able to take 3600 skiers per hour from La Chaudanne to the top in 4 minutes 40 seconds, which is incredible considering it travels up to 2017m above sea level over 580 vertical meters! There will be new runs in Meribel this year, which means additions to the Meribel Piste Map to reflect the new connections between the new ski lifts and two new red runs (when you arrive in resort, we provide guests with detailed Meribel piste maps so that you are well-equipped, well-informed and ready to start your dream ski holiday in Les Trois Vallees). The Choucas blue piste will be improved to have coverage by the snow cannon, and a new red piste (Gypaete) is up and running too. There’s also a new red run called Daguet which starts halfway down the Face run before joining with the intersection of Raffort and Gelinotte runs which join Meribel Centre. 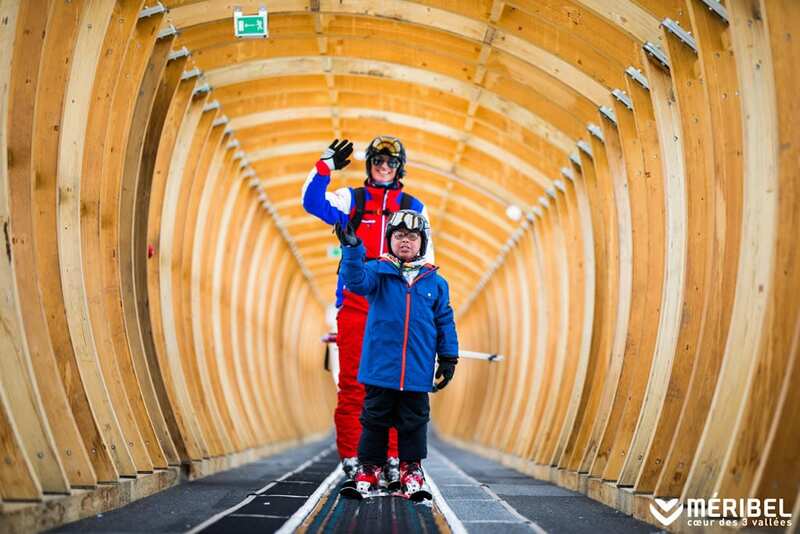 A very exciting development is that the 2023 World Cup will be held right here in Les Trois Vallees! There hasn’t been a World Cup here since 1992 so we are very excited. 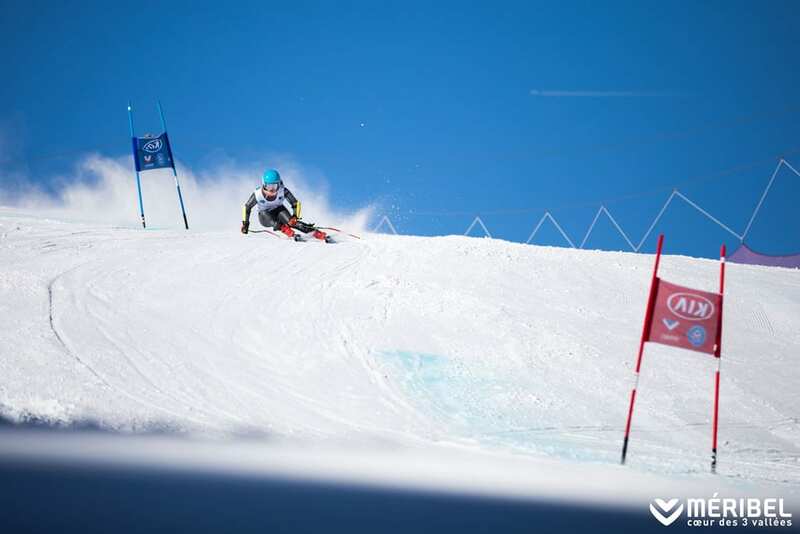 The Team and Women’s events are being held on the Roc de Fer piste in Méribel. This will lead to lots of investment and developments, the first of which being a new grandstand in Le Praz which is currently under construction and due to be completed by 2019. It will house top of the range sports facilities, a tourist office, a medical centre, a new 10 seater gondola (which will finish in Courchevel 1850) and even an underground parking facility for 500 cars. This will be a huge boost for Meribel and Les Trois Vallees as a whole, with 42 million euros invested. 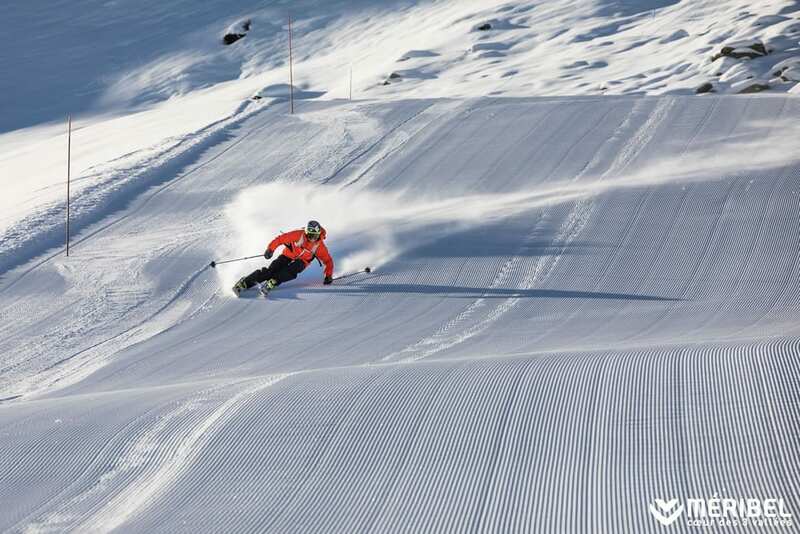 In Courchevel for example, 1 million euros is being invested in new generation snow cannons to enhance snow coverage – awesome news! New for 2018/2019, here at Ski Basics we are offering guests staying at Chalet Lapin or Chalet Etoile the chance to choose a ‘flexi experience’. This gives a more affordable option to those guests who are looking for excellent value for money. We believe that skiers should be able to choose the type of chalet holiday they want without having to compromise on the standards of service. For the 2018-19 season, we have three unique styles of chalet experience to suit you, your party size and your budget: flexi, classic and plus. (For those who have booked catered chalets for the 2019 season we will continue to offer the classic fully-catered service). If you’d like to book Chalet Lapin or Etoile with the new Flexi service (or indeed any of our other ski chalets in Meribel) then just get in touch and we’ll be only too happy to assist with your enquiry. We can’t wait to welcome you to the resort and introduce you to what’s new in Meribel for 2019!